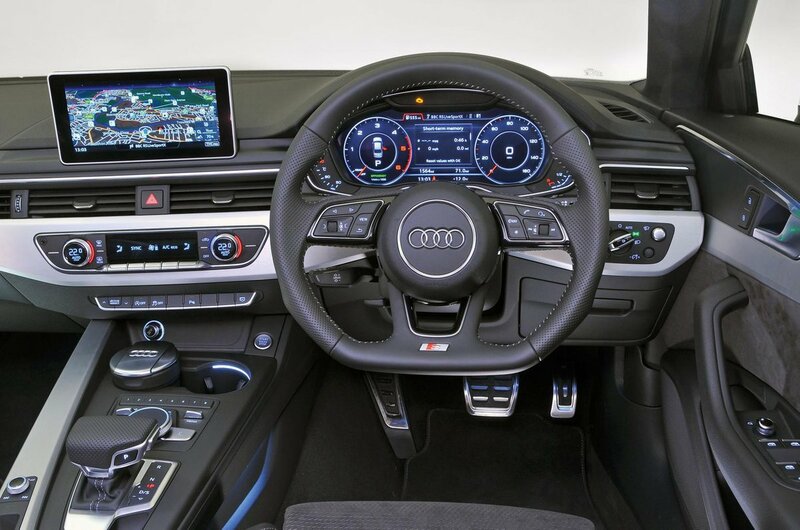 Used Audi A4 Review - 2015-present | What Car? 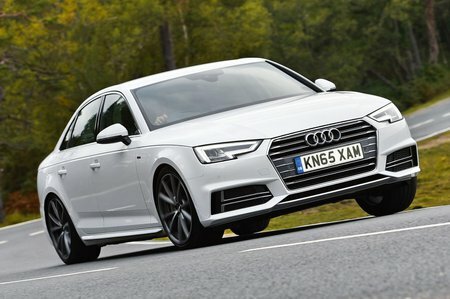 Which used Audi A4 saloon should I buy? While the 2.0 TDI is the economy champion (especially the ‘Ultra’ low emission model), there's plenty to recommend for the petrol cars. The 1.4 TFSI has excellent on-paper credentials but its lower-powered engine can become a little busy; as the 2.0 TFSI (in 190 guise) offers similar economy with improved performance, it’s a better choice. The 3.0 TDI models are also good to drive and reasonably economical, but it’s the 2.0 TDI (190) that offers the best blend of economy, performance and running costs. 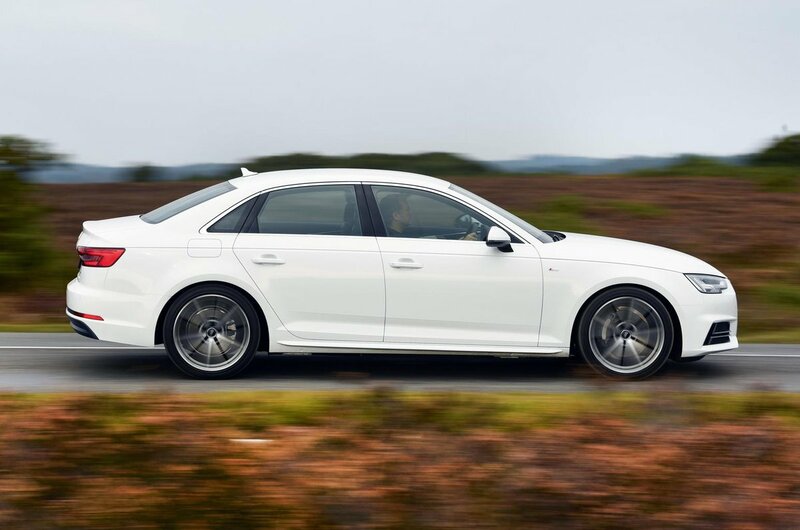 All A4s – SE, Sport and S Line – are well equipped, with the entry-level SE model featuring 17in alloy wheels, climate control, xenon headlights, cruise control and Bluetooth. The Sport model has different alloys and bumper treatment, sports seats (still in cloth), satellite navigation and an upgraded sound system. The range-topping S Line has 18in alloys, aggressively styled front and rear bumpers and side sills, LED headlights and lowered, stiffer suspension.